When it comes to swimming pool services, seasonality is everything. As you might expect, summer is the height of our business season. 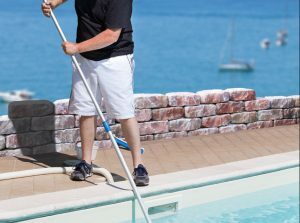 But you might be surprised to learn that spring is actually one of the busiest times of the year for pool cleaning companies. That’s because spring is when pool companies start putting together their regular cleaning schedules. Right now, we are determining which of our customers we are going to service in what order, which pool technicians are going to be assigned to what accounts, and what our weekly and monthly cleaning and service schedule is going to look like. So if you want to get the pool cleaning services you need at the times that are most convenient to you, the time to call Eagle Pools is right now. Our goal is to provide each of our customers with the services they need at the times that the best possible times for them. But that’s not always possible, especially during the height of the pool cleaning and service season. So we have to prioritize our schedule to accommodate as many customers as possible in the limited time we have available to us. And the more accounts we have, the more challenging that scheduling becomes. That’s why we encourage our clients to contact us as early as possible to arrange for their summer pool cleaning services. The earlier you can arrange for Eagle Pools to clean and service your swimming pool, the more likely you will be to get the cleaning schedule that best meets your specific needs. If you wait until the summer pool season is in full swing, you may have to take whatever slots are available — regardless of whether you hire the professionals at Eagle Pools to service your pool or another company. 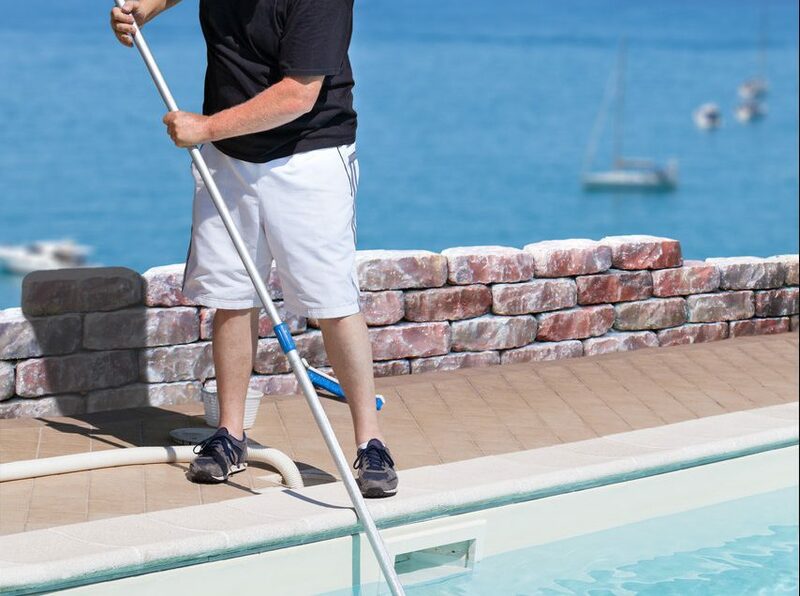 In South Florida, there are a lot of pools but only a limited number of top-quality pool cleaning companies. So if you want to ensure you get the best pool cleaners in the business assigned to your pool at the days and times that are most convenient for you, the time to call Eagle Pools to set up your summer service schedule is right now. When’s the Best Time to Schedule Pool Resurfacing?